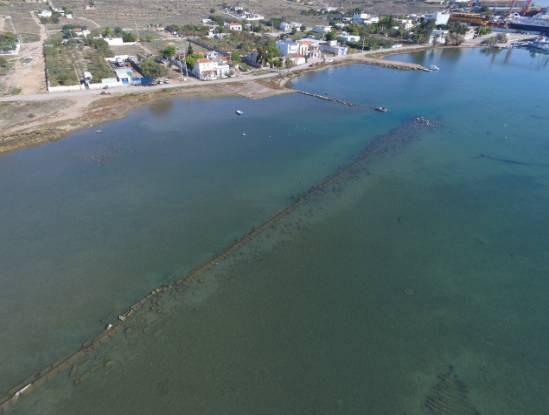 Archaeological underwater research in the east coast of the island of Salamina revealed part of the port where the fleet of the alliance of the Greek-city states had gathered before the legendary Battle of Salamis against the Persian empire in 480 BC. 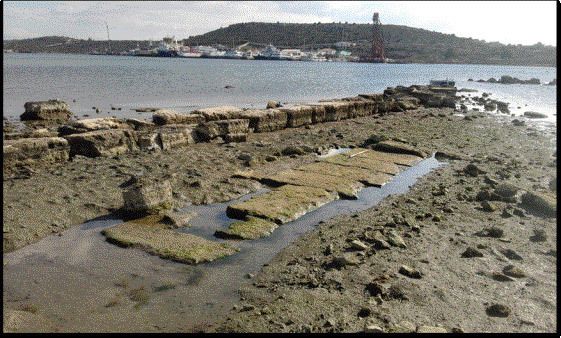 The battle of Salamis is one of the most important battles in the history of Ancient Greece. 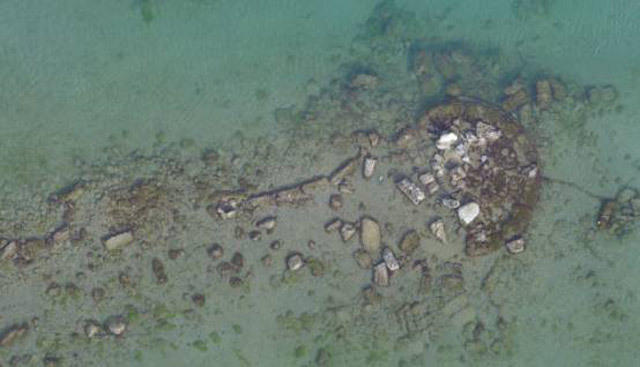 The research was conducted in November-December 2016 by team of 20 experts and scientists from several Greek universities and archaeological bodies and was funded by the British Horon Frost Foundation that supports Maritime Archaeology in the eastern Mediterranean Sea. Main field of research were the inner (western) part of Ambelakia Bay. 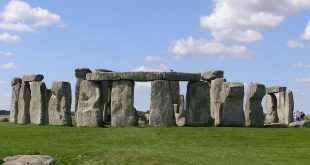 The investigation confirmed that the three sides of Ambelakia Bay (north, west and south) kept submerged antiquities, which gradually sink and emerge due to changes of the sea level, which, especially in February, reach half a meter. 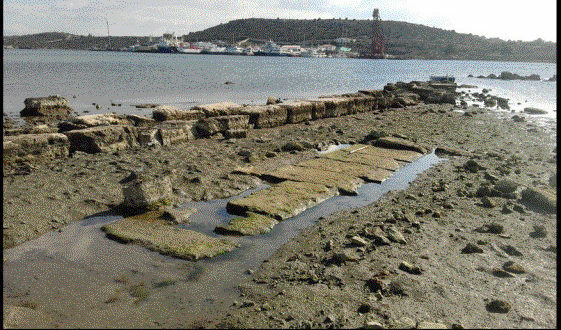 The findings include harbor structures, fortifications and various premises. 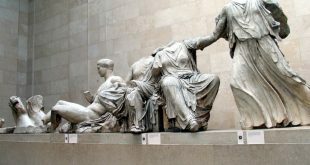 The findings are of major historical significance for archaeologists and fans of Ancient Greece. The Battle of Salamis (Ancient Greek: Ναυμαχία τῆς Σαλαμῖνος, Naumachia tēs Salaminos) was a naval battle fought between an alliance of Greek city-states under Themistocles and the Persian Empire under King Xerxes in 480 BC which resulted in a decisive victory for the outnumbered Greeks. In is one of the most important battles in the history of the Ancient Greece. The battle was fought in the straits between the mainland and Salamis, an island in the Saronic Gulf near Athens, and marked the high-point of the second Persian invasion of Greece. Herodotus reports that there were 378 triremes in the Allied fleet. The Persian fleet initially numbered 1,207 triremes. 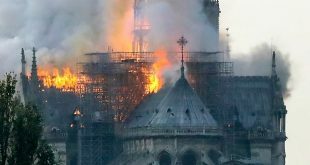 However, by his reckoning they lost approximately a third of these ships in a storm off the coast of Magnesia, 200 more in a storm off the coast of Euboea, and at least 50 ships to Allied action at the Battle of Artemisium. 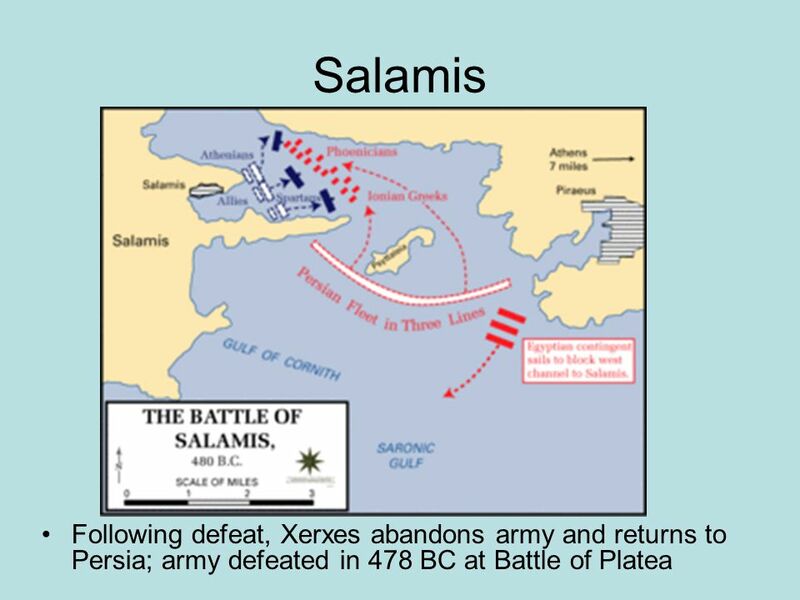 More on the historical Battle of Salamis here.